Sands China has announced that it has recommended a final dividend of HK$1.00 per share for the year ended 31 December 2018. 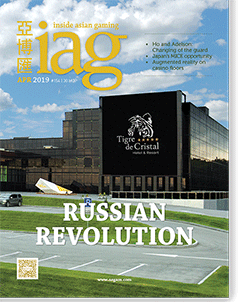 Pending shareholder approval at the company’s AGM on 24 May, the dividend will be paid to those shareholders whose names appear on the register of members as of Monday 3 June 2019. It added that it expects to pay the dividend by 21 June. 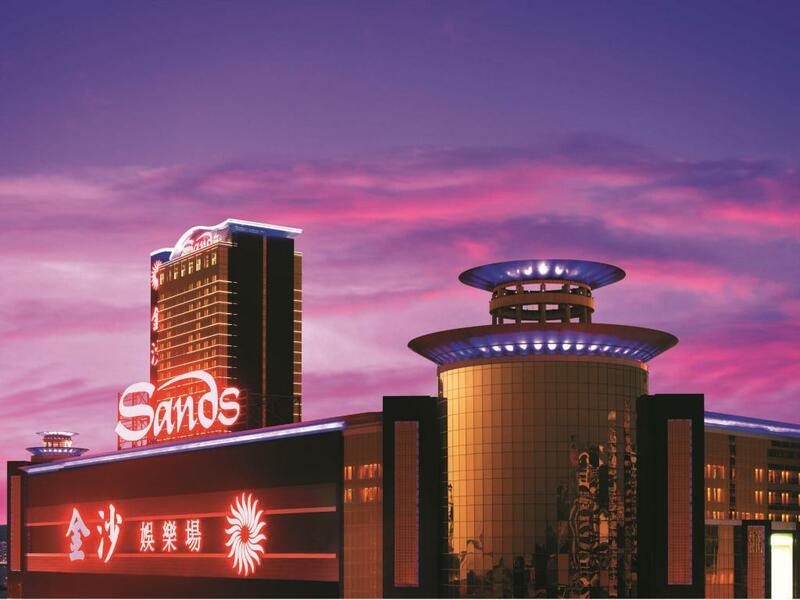 Sands China, which operates four integrated resorts on Macau’s Cotai Strip plus Sands Macao on the peninsula, reported a 14% increase in revenue in 2018 to US$8.67 billion with net income rising 19% to US$1.90 billion.